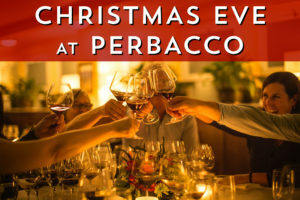 Celebrate Christmas Eve at Perbacco! We will be serving our complete lunch, happy hour, and dinner menus with festive additions for the occasion. Reservations can be made by calling (415) 955-0663 or online here. 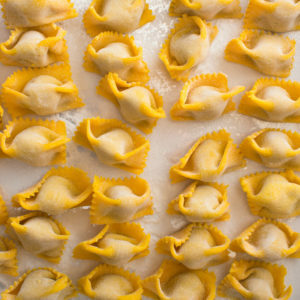 Join us for lunch between November 12-17 for a special Puglia Menu celebrating the Week of Italian Cuisine. 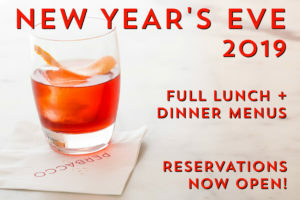 To make reservations to join us, please call (415) 955-0663 or reserve online here.